Finishing a good book is more satisfying than finishing a good bottle of wine. You can always read a book again. You can’t re-drink the wine. Thanks for the great post. 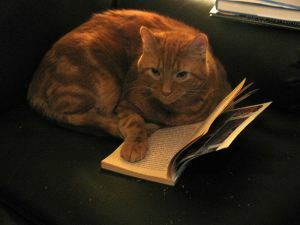 Today is International Literacy Day! What better time, then, to celebrate some of the wisest, wittiest, pithiest, silliest, and most profound things that writers have ever said about literature and reading? The following are 10 of our personal favourites from the last 21 months of Interesting Literature. Parents should leave books lying around marked ‘forbidden’ if they want their children to read. We are a comparing society. Coke verses Pepsi, Cascade verses Finish, Ford verses Dodge? We compare politicians, actors, restaurants, even bottled water? My parents, well really my mother always compared things in Canada to how they were in Scotland. “It’s not like it was back home”, or “The ones I grew up were much better than these ones.” There are few things in this world that are unique anymore and when one does surface, there are like products within weeks that we can offer up comparisons to. We do the same thing with food. Actually you have to admit these words have come out of your mouth or someone you know more than once. “It tastes like chicken to me.” You know you have. Chicken is like a blank canvas. It takes on the tastes and the profile of what and how we prepare it. Beef and pork can follow suit. Cooking is creative and flows with the artists, or chef’s hand, eye, and palate. So here is my big caveat. Lamb! No matter how you prepare it, no matter what you enhance it with, the natural flavour of lamb always comes through. That why it’s my favourite protein. From curried to roasted, braised to stew, grilled or smoked you always know its lamb. Some consider the flavour too strong, others consider it too earthy but I consider it unique and wonderful. So today I offer you a slow smoked butterflied leg of lamb with roasted beets, Home grown beans with toasted almonds, and a kale and feta salad. The lamb was rubbed with a mixture of olive oil, garlic, black pepper, Dijon mustard, rosemary, sage, mint and one anchovy. It was left in a re-sealable bag for 5 hours in the fridge and brought to room temperature before it hit the grill. 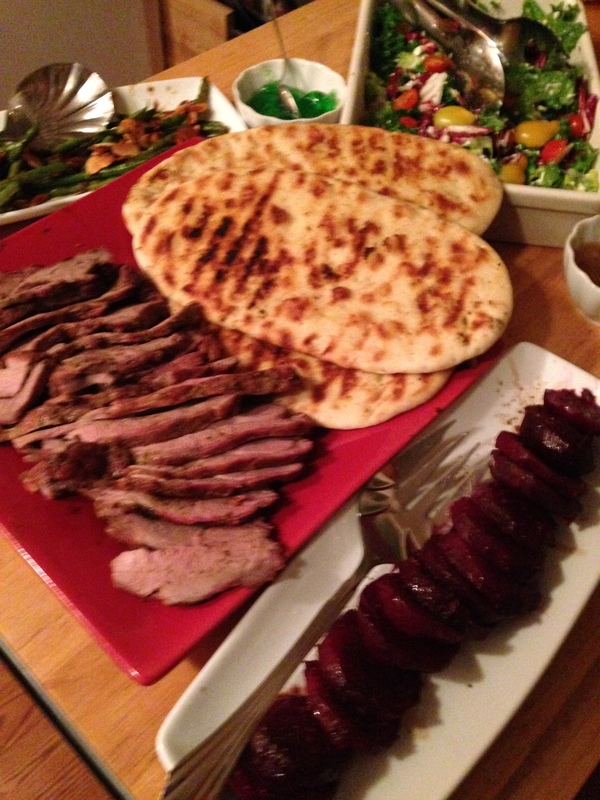 The Big Green Egg had the beets on to roast over pecan wood for 4 hours at 300f before the lamb hit the smoker. I placed a tin pan of water below the lamb and filled it with the same fresh herbs that were in the rub to give an aromatic moistness to the smoke. When it reached an internal of 150f I switched it to the hot gas grill for a quick sear on the outside for some charring. Left to sit wrapped in foil for 15 minutes and it was ready to devour. BARBEQUE COMES TO THE BEACH! So the weekend that was was spectacular! For the 6th year straight, the air smelled of smoke, the grills were sizzling and the beer was flowing. Music transcended the days and night, and community and visitors occupied Woodbine Parks grass and grounds. It was a great way to spend the Father’s Day weekend. Teams from the US set-up their massive rigs and started burning cherry, hickory, and mesquite woods to begin the low and slow process of everything that is true BBQ. 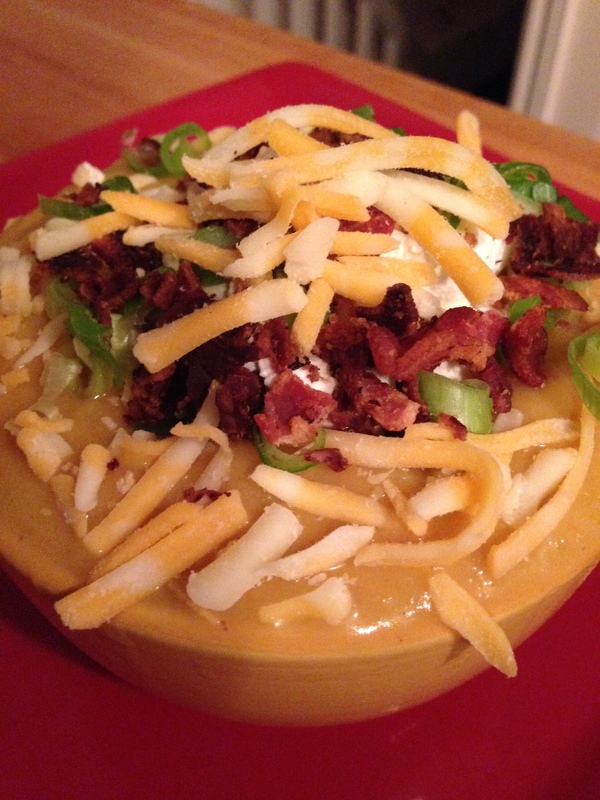 This year the CSBBQA sanctioned the Amateur Ribbers contest. It was wonderful to see dedicated Canadian teams entering the arena and offering up their versions of traditional BBQ. Friday started with the Firefighters Command Cook-off. Each team was given a t-bone and a beef strip loin. The T-bone had to stay pure to judge their grill technique. Grill marks, taste and tenderness were the key. The loin however was free form and whatever they wanted to create as their side accompaniments was limited by their creative minds. I had the pleasure of being one of the judges and quite honestly, the competition was so close that there was no clear run away from the pack. The four teams represented the North, South, East, and West from the Firefighters community. Every team produced amazing plates, but as always, there needs to be a winner. The West pulled it out with Vlad’s clean and smooth presentation,flavours, and his grilling skills. Saturday was Grilling Tent time. 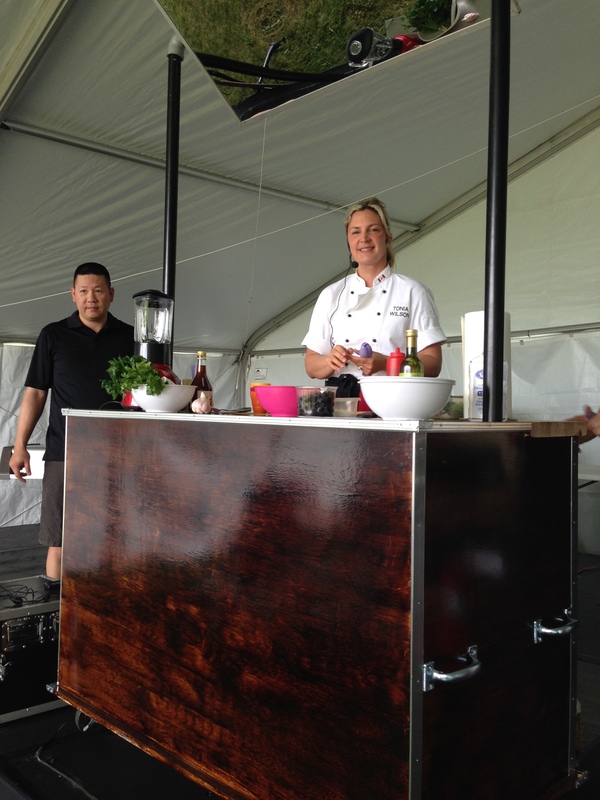 Ted Reader, Tonia Wilson, and I took to the stage to offer technique, ideas, and advice on how to add some creative twists to the grilling scene. As always, Ted took the crowd through his unique and entertaining recipes and showed why he truly is the King of the Q. Tonia brought creative sauces and a how to on transforming a boring flank steak giving it life, flavour, and taste. Me, I decided to introduce the crowd to a Fatty. Sausage meat, stuffed with cheese and rolled in a weave of bacon. Everything disappeared! Last day, Sunday, were the 2 competitions. The CSBBQA Amateur Ribber Competition and the North American Ribber Competition. I had the pleasure of judging the NA group. All the vendors that there present during the 3 day presented, served ribs, and this year an additional twist. They were asked to serve something out of the box but still utilizing the grills and their BBQ skills. Burritos, sliders, flat bread and pizza creations were all outstanding, not to mention their ribs. Bernie from Camp 31 MC’d the event and showed not only his BBQ knowledge, but his fun and skills at entertaining a crowd. Ribs and the alternate were served every hour for 6 hours and I was looking for a place to crash as my food coma started kicking in. The winner was Swine Fellows with Jamie and Zack earning the trophy. Honourable mention to all, Bibbs, Hawgs Gone Wild, Camp 31, and Sticky Fingers. Your skills and food were off the cuff! The first Beach BBQ and Brew Fest CSBBQA Ribbers Competition winners were White Bread BBQ. I wished I could have tried your stuff but I was a little full from the rest of the day. Congratulations guys! I haven’t mentioned the music, the crowd, or the craft beer because if you weren’t there, you missed it. It was all phenomenal! At the end of the day you realise what the BBQ is all about, community, good food, and fun. The phrase there is no bad BBQ came up during the day and I completely agree. If you like it, if it makes you feel good and you’re having a good time, then its good BBQ. Kudos to Jen and Jeremy for the organization and the weekend, well done! Hope to see you hear next year! Can you Smellllll! What the Beach is Smokingggg! This weekend is the Beach BBQ and Brew Festival. Great Food, great music, and great craft beers! 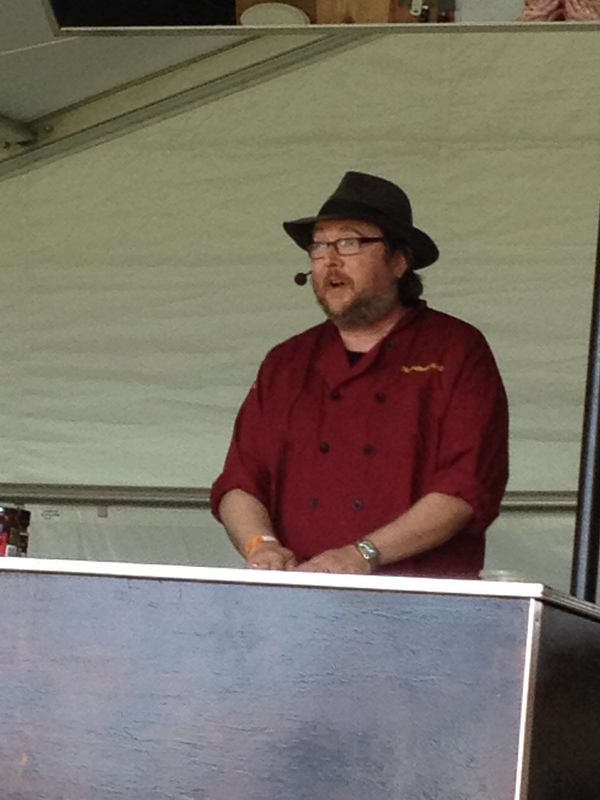 I’ll be doing a demonstration at the Grilling Tent at 5pm on Saturday June 14. It’s a wonderful day and a great way to spend Fathers Day! Woodbine Park is located just north of the Beaches Boardwalk on the North-East Corner of Lakeshore Blvd East and Coxwell Avenue. 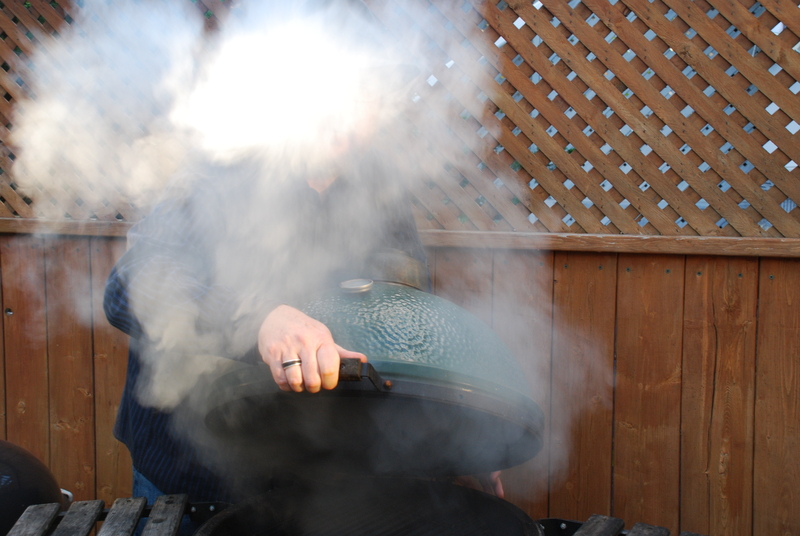 Too much smoke! Just a little! What I do for my art! Beach BBQ and Brews Festival! Saturday June 14th Grilling Tent Schedule! 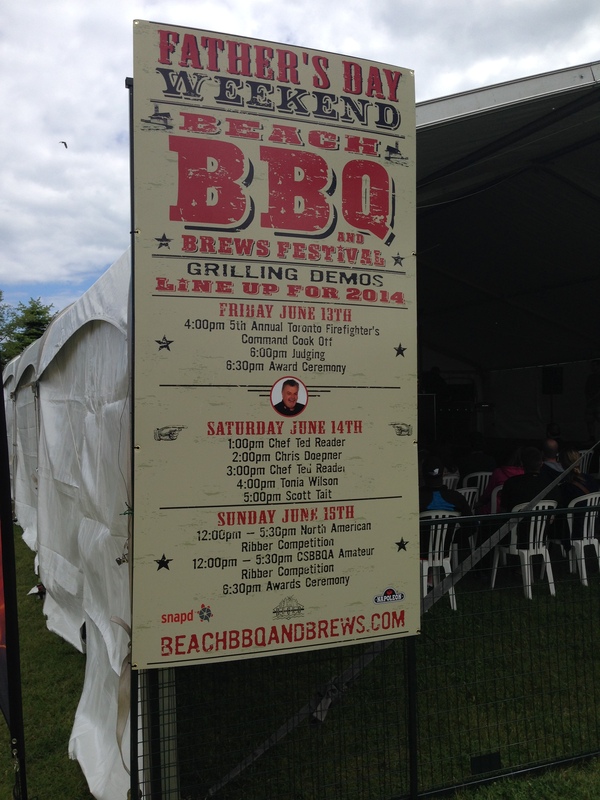 Here is the schedule for the Grilling Tent Demonstrations at the Beach BBQ and Brews Festival! Hope to see you there on Saturday! Here is the first “Grilletter” from The Artisanal Grill! Chicken is the most consumed protein in the world. Our affair started with Mom’s chicken soup probably out of a can, and then progressed to the Colonel. As we continued or travels we found sweet and sour, Mac somethings, and finally Buffalo wings. In our house rotisserie, spatchcock, and fire roasted takes the stage, after all smoke and fire makes everything taste better! Last night was no different. I’ve taken to cooking everything I can on my granite cooking stones. They give a nice even cook across whatever I try. 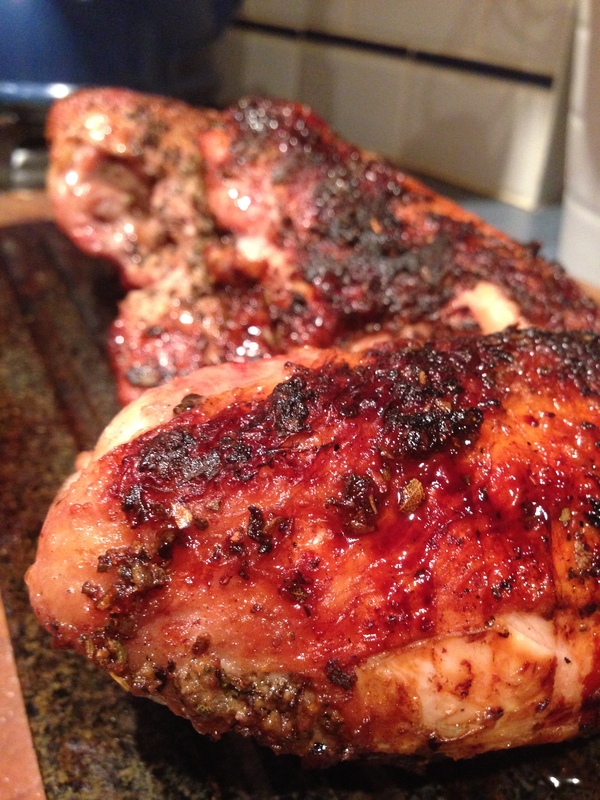 So over hickory wood, rubbed with sage, seasoning and olive oil the breasts hit the stones! 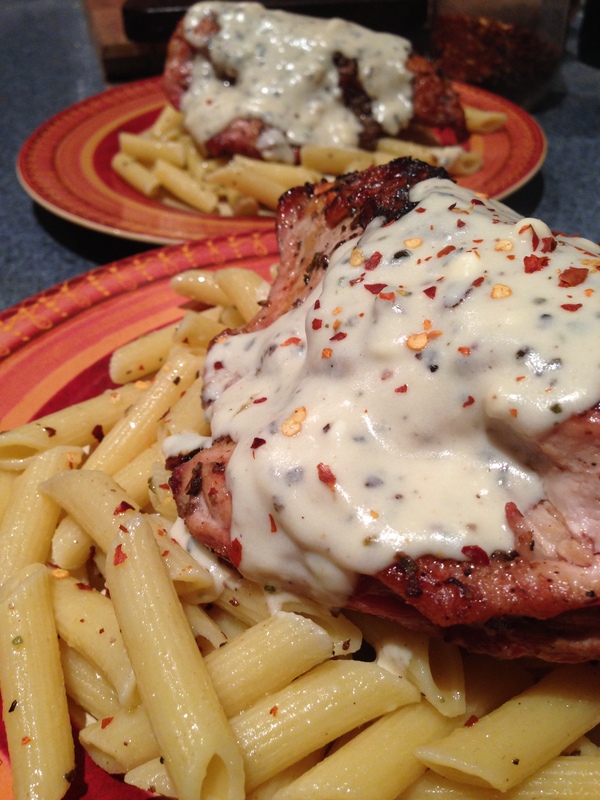 I wanted simple yet flavourful and have been craving a white sauce so the plate consisted of Hickory roasted chicken breasts on a bed of penne tossed with olive oil and garlic and covered in a sage cream sauce. Combining the hickory smoke with the pasta and cream is an amazing team. The weather in Toronto over the past week has been better. Snow is melting, sun beams are breaking through, and I can get away with a T-Shirt for short term exposure. 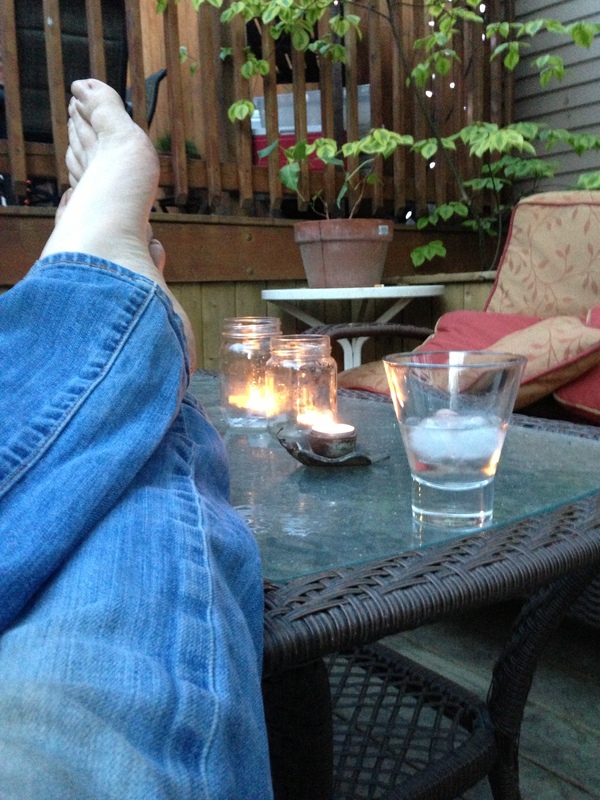 So the night was primed for outdoor cooking. If I can, I move it outside. Actually even if it’s freezing or raining I still try and take it outside. Think about what you’re doing tonight? Can part of it be moved outside? Don’t you want the memories of summer tastes now instead of 4 weeks from now? Do you have a jacket? What’s stopping you? Thursday March 20th is only days away. 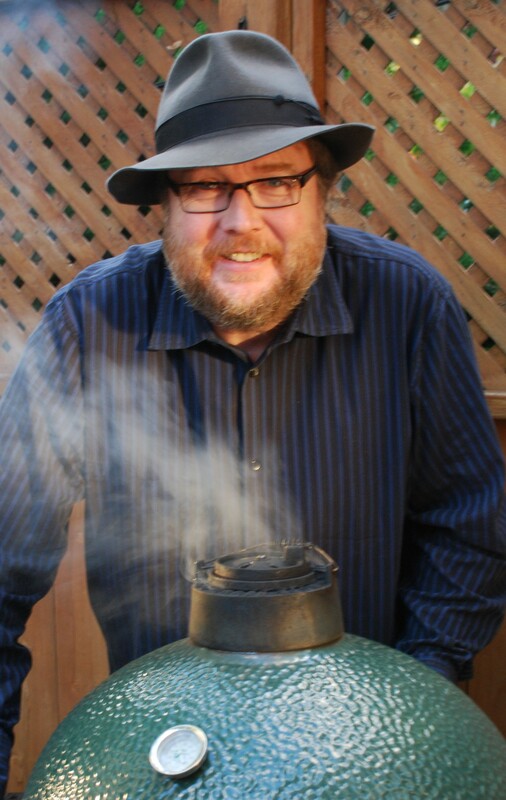 Start now or start planning the rebirth of your outdoor cooking season! The Artisanal Grill hits 1000 Twitter followers! Thank you for the support! We just hit 1000 Twitter followers! Thank you to everyone for your support and watch for good things to follow!